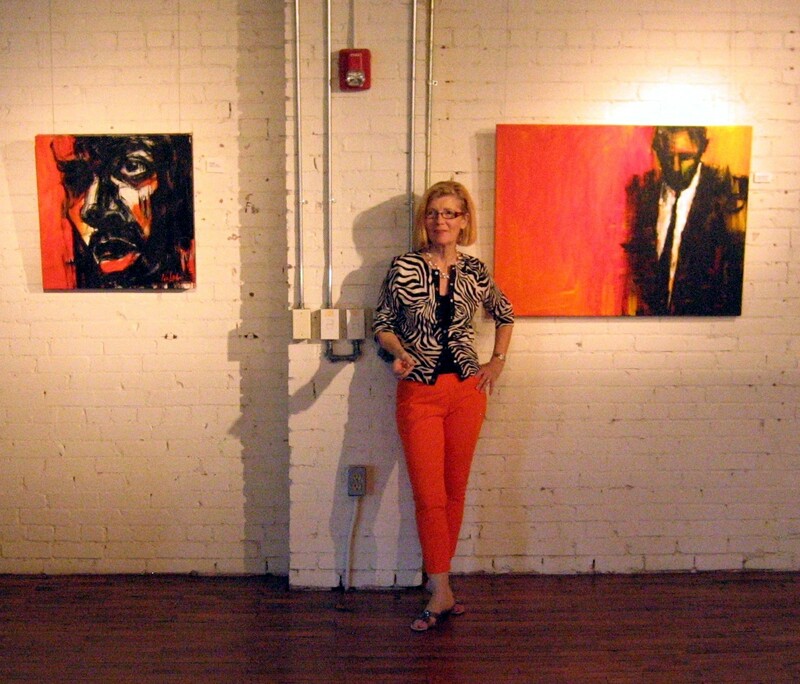 Leslie Nolan, an artist working and exhibiting in the Washington, DC metropolitan area, had another career working for the US Government, including the State Department Foreign Service. Raised in Oregon, she studied at the University of Madrid in Spain and holds degrees from Portland State University, George Washington University and National Defense University. Widely traveled, her experiences abroad are evident in vibrant, bold artwork influenced by varied cultures and from seeing art and architecture around the world firsthand. See http://www.leslienolan.com for more information.